19629 Lost Creek Drive, this completely remodeled and 2 bedroom and 2 bath home is now available for rent at $4,500 per month! 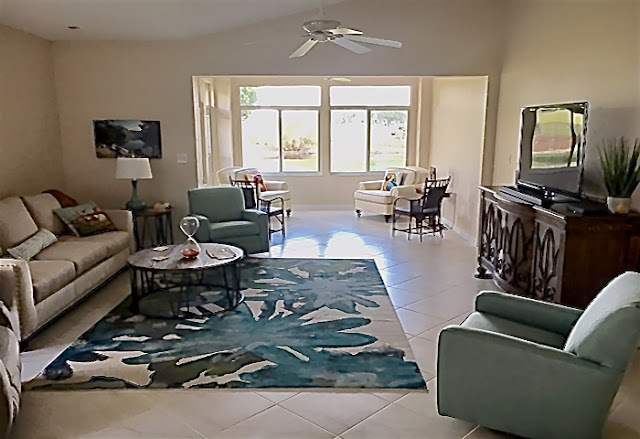 A Beautiful Villa Home in the Lost Creek community at “The Vines” overlooking the 17th hole at Estero Country Club in Estero, Florida! This is the friendliest community in all of Southwest Florida! 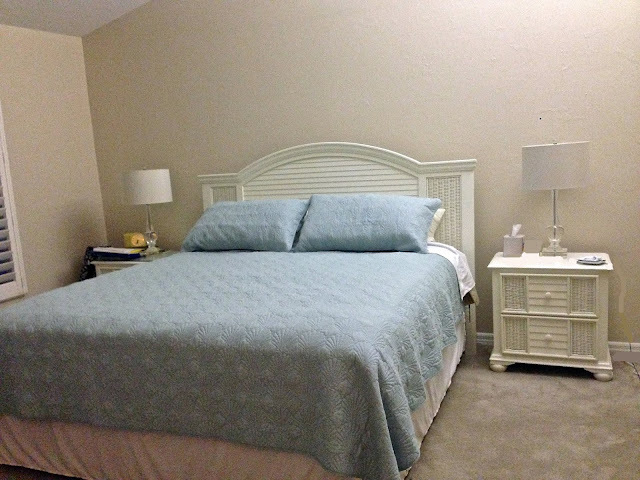 Many people are full-time residents and really make you feel at home! Always something going on if you wish to participate! 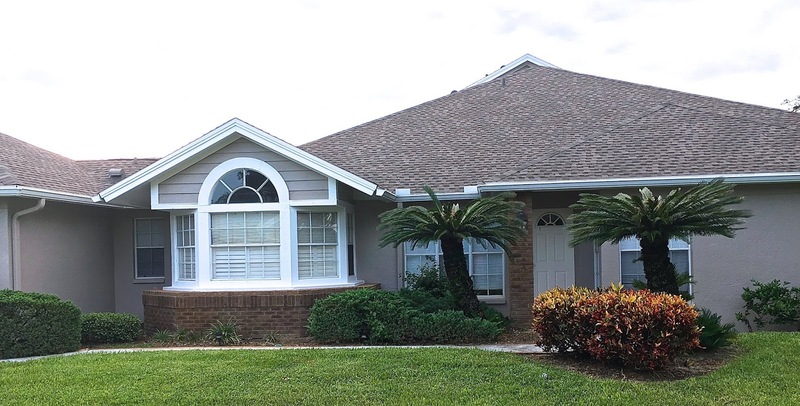 Relax in this spacious, tastefully decorated and sunny home, surrounded by palm trees and bask in the Florida Lifestyle! 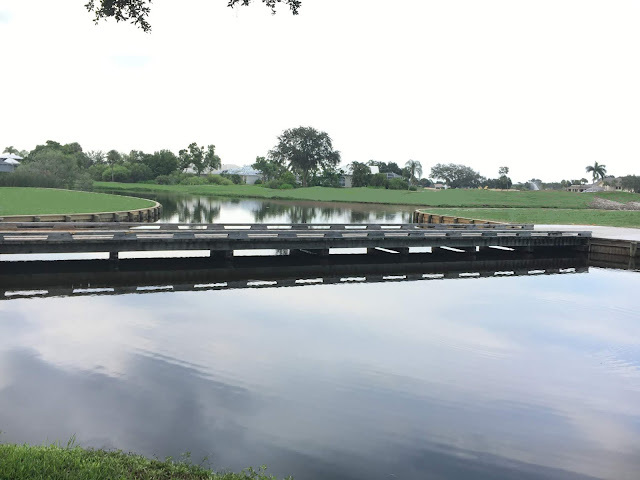 Enjoy Enchanting lake and golf course views on the Estero Country Clubs 17th hole! 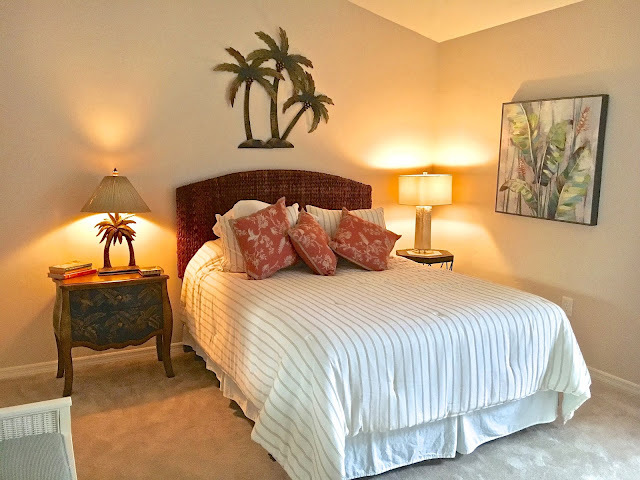 Close to Coconut Point, Gulf Coast Town Center, Miromar Outlets, many beaches, shopping, FGCU, International Airport, entertainment, and fine dining! See this beautifully remodeled, expanded and upgraded Villa home with an open floor plan and plenty of room for your comfort! Everything new! 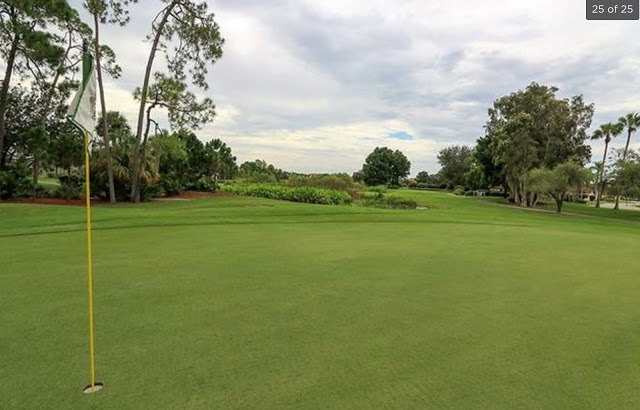 Estero Country Club offers 7.072 yards of pristine championship golf on 105 acres and surrounded by 38 acres of beautiful lakes! What could be better, award-winning golf course and the Southwest Florida lifestyle, including exciting and enjoyable social events! 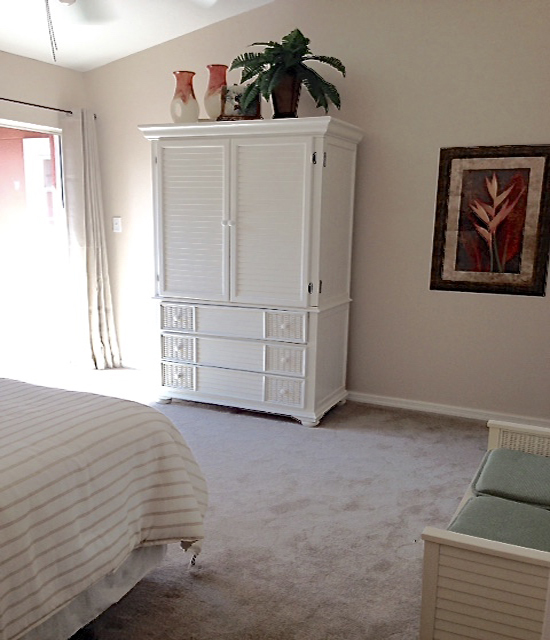 Also, enjoy lighted tennis courts, friendly tennis competition or tennis lessons! The Estero Country Club tennis program is managed and operated by experienced tennis professionals! 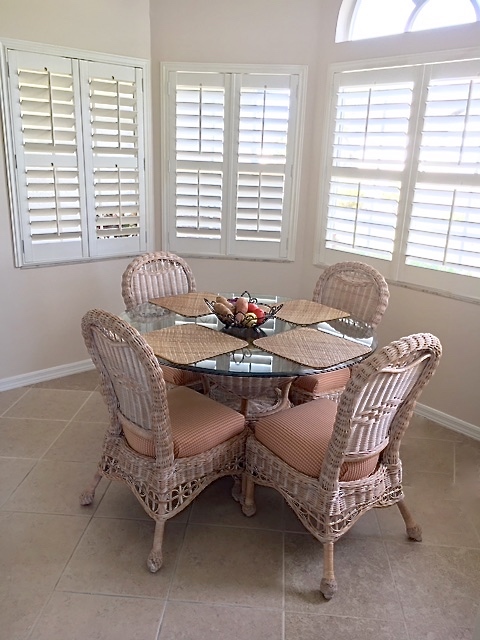 This home at 19629 Lost Creek is in the perfect setting with beautiful views, featuring an open kitchen with new stainless steel appliances, formal and informal dining, Roe-Safe storm shutters, glass enclosed lanai, expanded two and a half car garage, swimming pool only steps away! This is your view just outside the home! Enchanting lake and golf view of the 17th hole! Everything New in this home! expanded two and a half car garage, swimming pool only steps away! on 105 acres surrounded by 38 acres of beautiful lakes! including exciting and enjoyable social events! JK Property Louisville, KY. Watermark theme. Powered by Blogger.